Two years in South Korea taught me about the importance of sharing with others. Then I came to Myanmar. And what’s happening in Myanmar is teaching me what it actually means to give, and what it really feels like to be genuinely given without the giver expecting something in return. In college I dreamed my future would be free of material possessions. That was ten years ago. As I look around my apartment in Yangon, I realize this has actually come true. I have so few things at the age of 30. I don’t own a house. I don’t drive a car. I don’t need an abundance of clutter. Whatever fit in my luggage is what I have, in addition to a few necessities and donated pieces of furniture. Bananas, mangos, and meals given by coworkers and neighbors. Having a house, cars, and things isn’t bad. That’s not what I’m saying. But, the particular way I feel called to live doesn’t require these things. In fact, it requires I simply give of what I get. I think we’re all called to live like this to a certain extent. The generosity I’ve been experiencing lately is nothing short of miraculous. 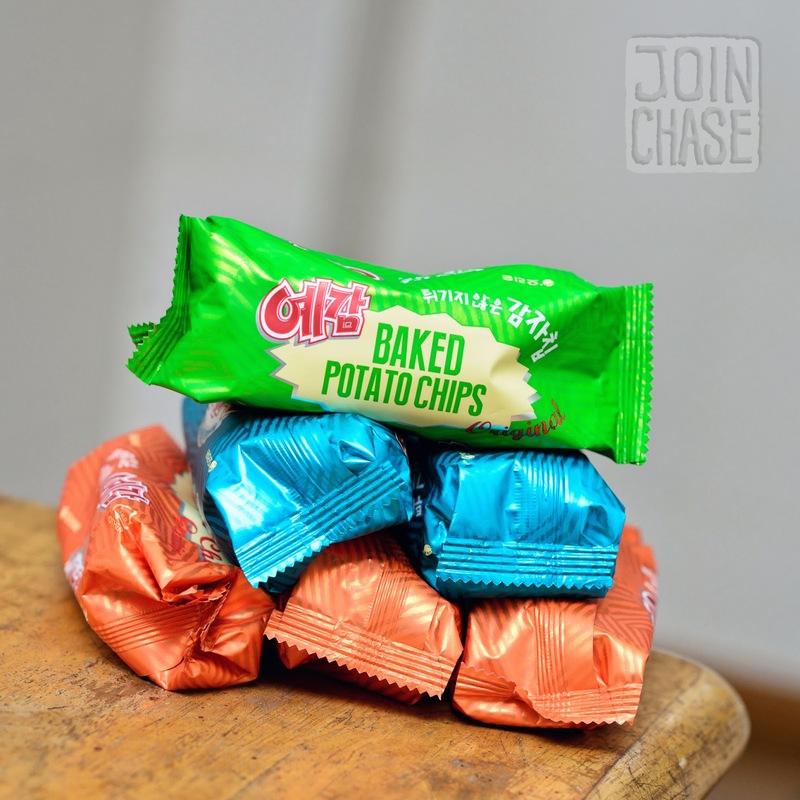 Korean chips sent by a former co-teacher. Yangon, Myanmar. June, 2014. A surprise steak dinner from an eccentric stranger at a coffee shop was the best meal I’ve had in Yangon. Breakfast from the landlady has come at just the right time, so many times. A bag of mangos from my principal hardly compares to everything else she’s provided. An invitation to dinner (and dance party) at a colleagues’s apartment just because. A message of hope and gift of money arrived from a friend’s caring mother. Boxes of macaroni and cheese alongside several of my favorite foods from the United States brought by a kindred spirit. Snacks sent by a former co-teacher in Korea. Scented candles for power outages, and random items of fun mailed by a longtime friend. 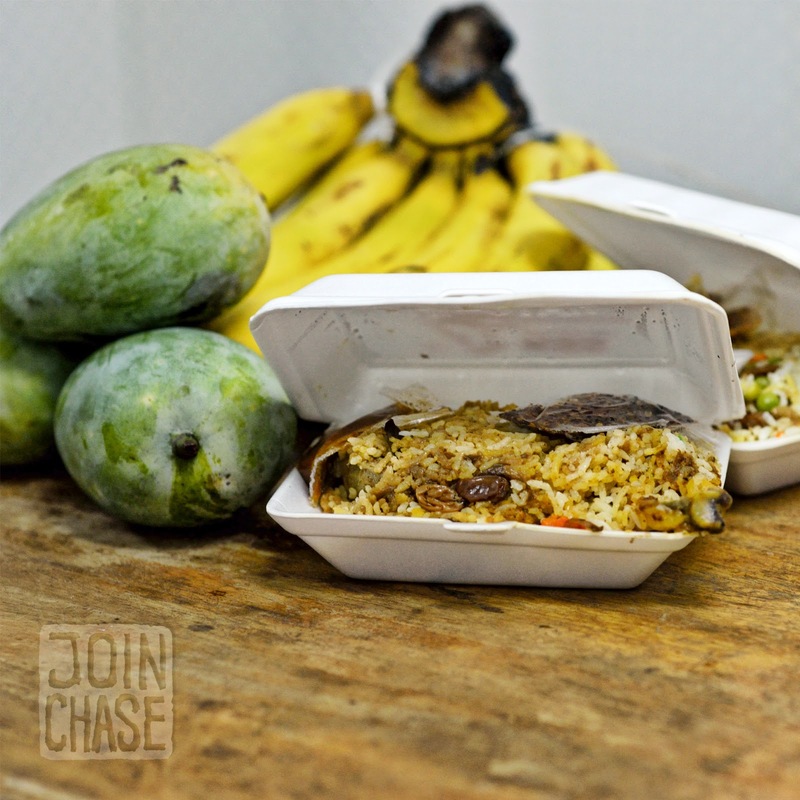 A knock on the door with dinner from a neighbor has happened on numerous occasions. A chance to enjoy a free lunch at a monastery is always special. Treated by friends to an exquisite Italian meal complete with endless amounts of wine, followed by rounds upon rounds of Thai street food in Bangkok. My roommate pays the next month’s rent ahead of time all the time. A meal prepared for friends in Yangon, Myanmar. June, 2014. How I’m fortunate enough to receive such things is beyond me. Myanmar has taught me what it’s like to need, and has shown me what it’s like to be given in a time of need. Being unable to pay it back is humbling and humiliating, but at the same time intimate and human. And the concept of paying it forward has never been more appropriate. From now on what I’m given, I’ll try to give. I’m learning to give of whatever I have, no matter how much or how little it might be. 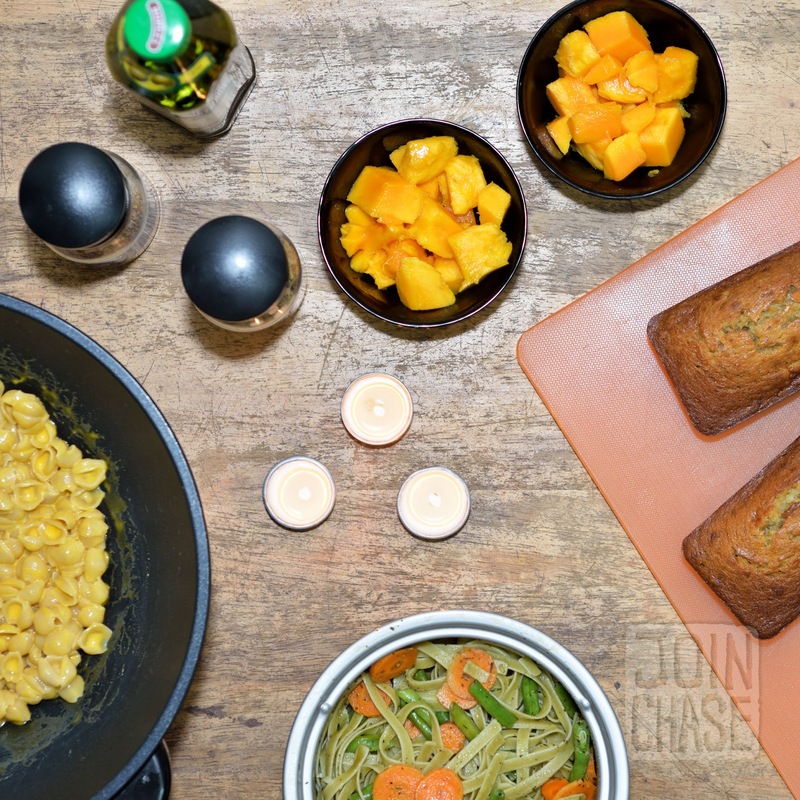 To be able to prepare a meal to share with friends, from food mostly given to me is one way of paying it forward. 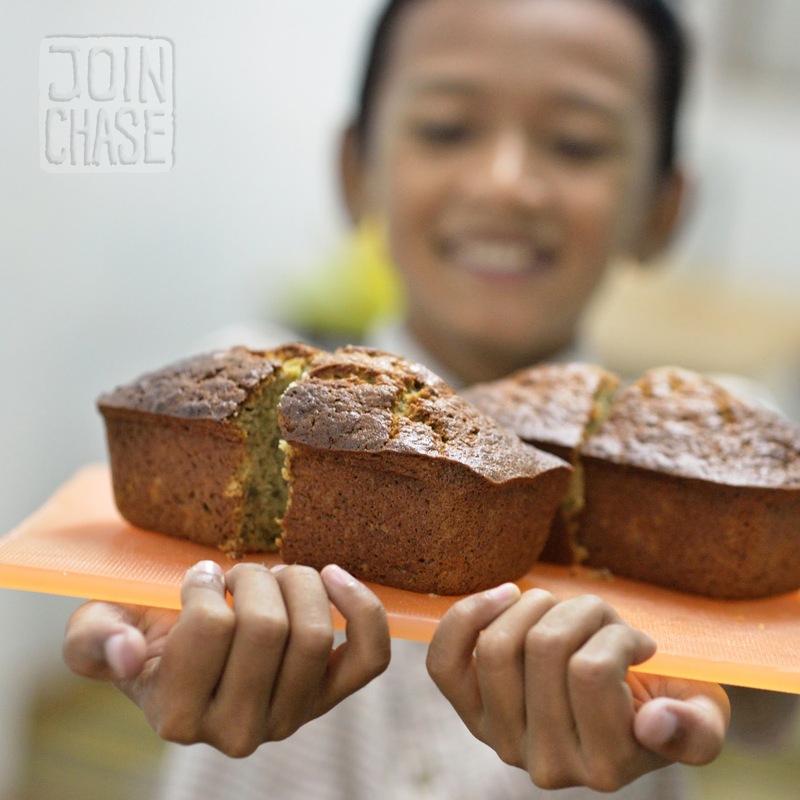 To be able to teach a child how to bake banana bread, out of an endless supply of bananas from the neighbors is another way. To say I’m thankful would be an understatement. I hope to continue giving of what I’ve been given, not only to show my gratefulness, but to inspire others to pay it forward as well. Really inspiring post. Thanks for sharing. This is wonderful, very Buddhist (except the steak part!). Enjoyed the reading. Austin, thank you! I appreciate the time you've taken to read some of my posts and comment. What are you up to in this world?